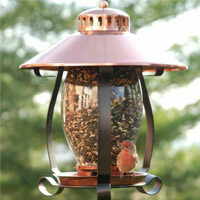 Add some color into your yard with multicolor pathway lights. 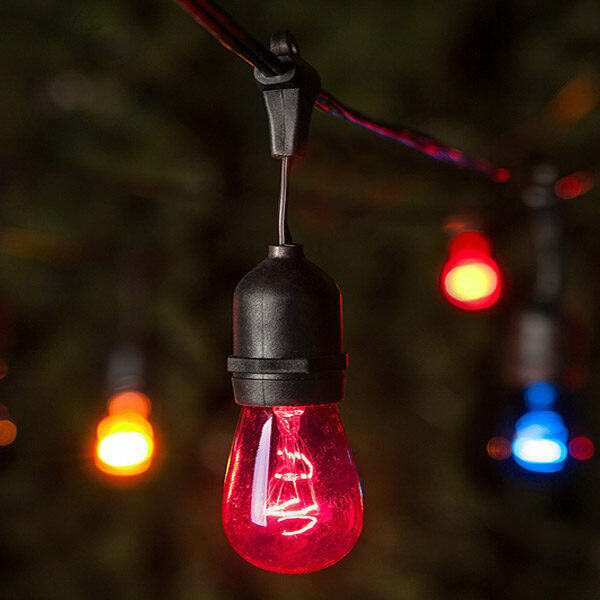 Our commercial grade strings, energy efficient multicolor C7 LED bulbs and long lasting light stakes combine to create a professional quality light display you can't wait to show off! Line your walkways and driveways in rainbow of color with multicolor pathway lights. Commercial C7 multicolor outdoor string lights with 18 gauge green wire.